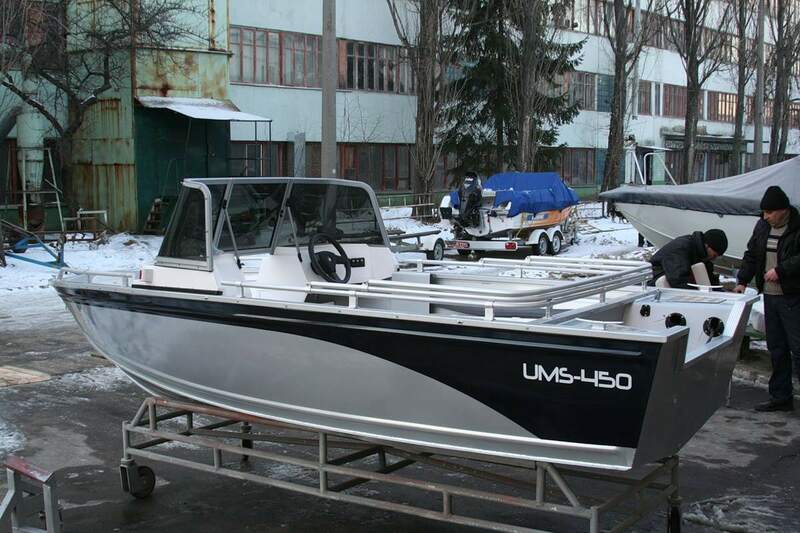 The UMS-450 PL is a lightweight and comfortable boat with a spacious cockpit. 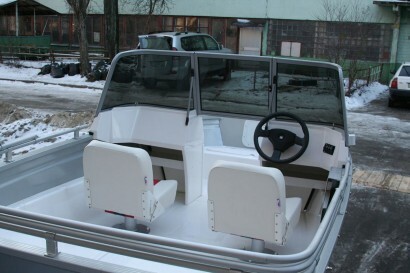 Due to the large number of versions quickly became popular with buyers. 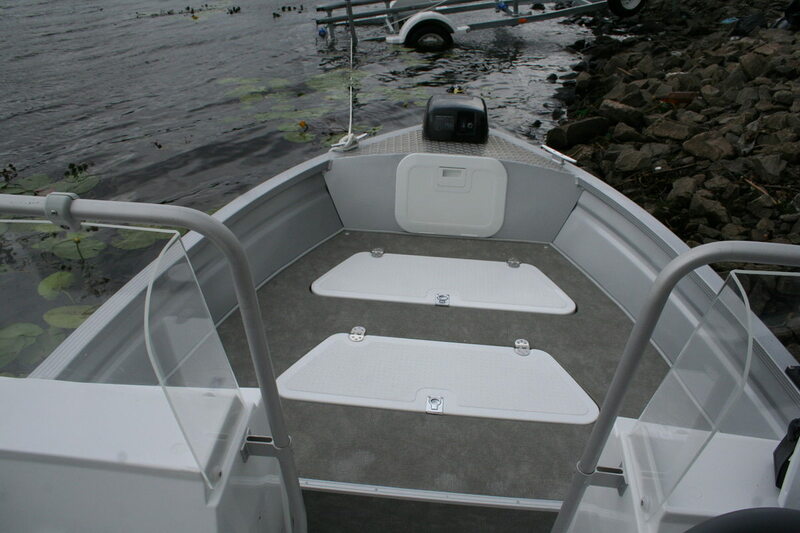 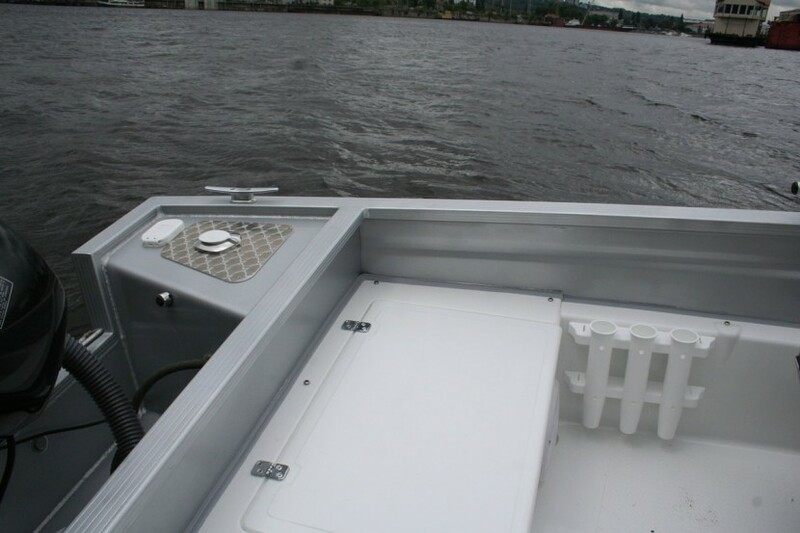 The UMS-450 PL has a small deadrise at the transom, which allows to use it in the most shallow waters. 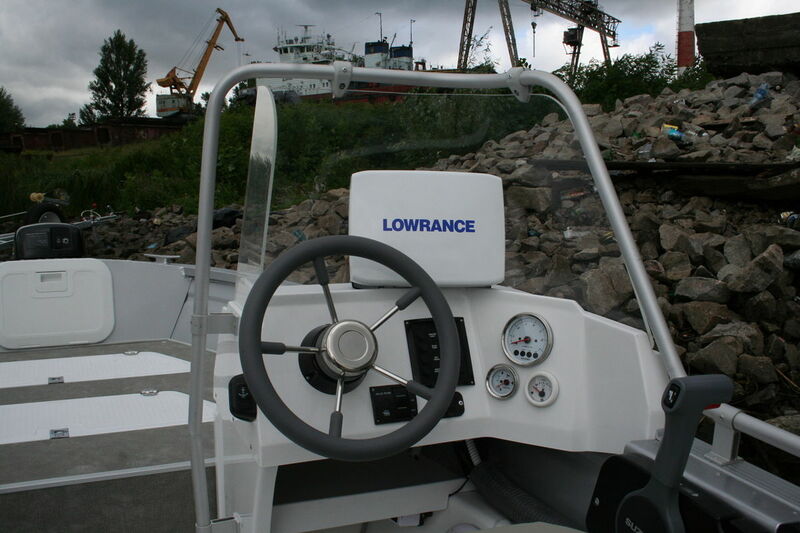 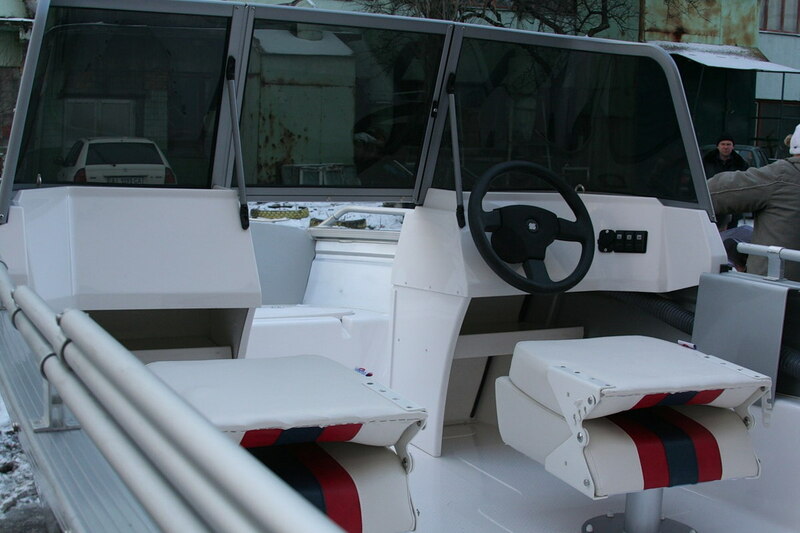 Maneuverability during transport, ease of launching and recovery from the water, reliable confident control, the most spacious cockpit in its class, finishing with modern materials — all this makes the UMS-450 PL a flotation device for every occasion, whether it is the first boat in a life, or dream of fisherman who use different fishing waters.